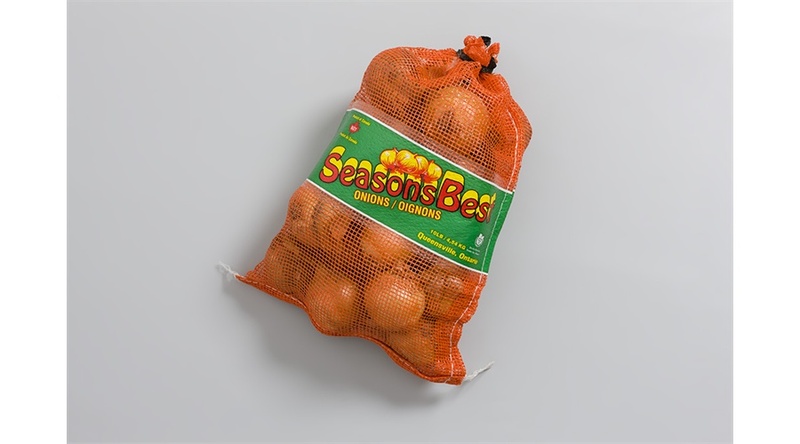 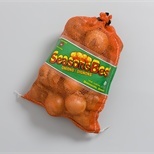 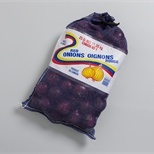 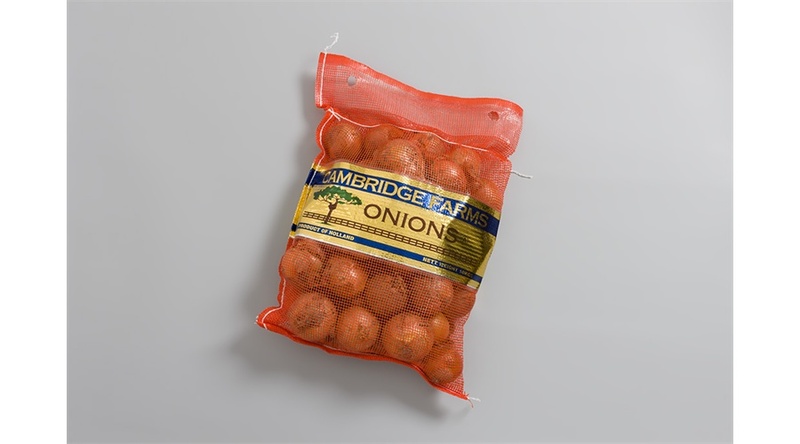 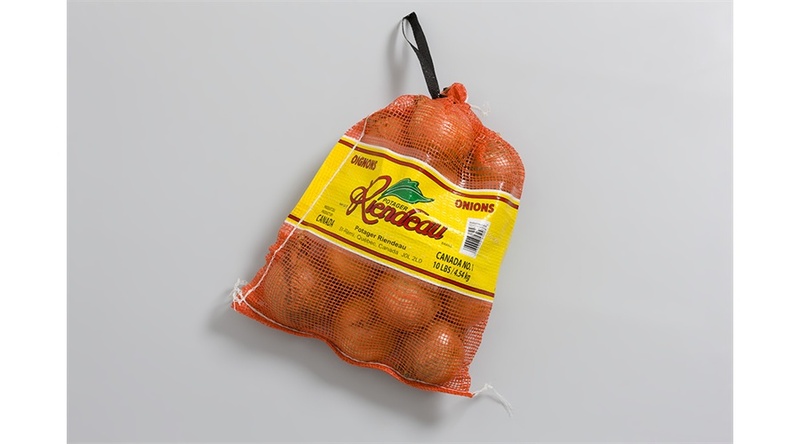 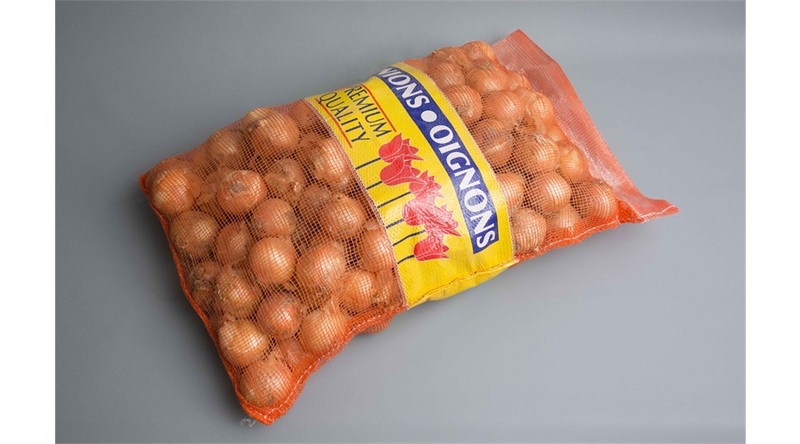 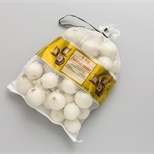 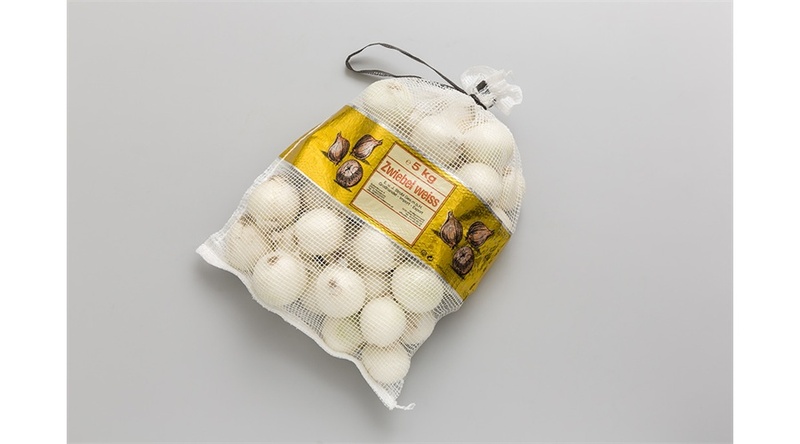 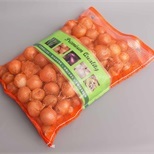 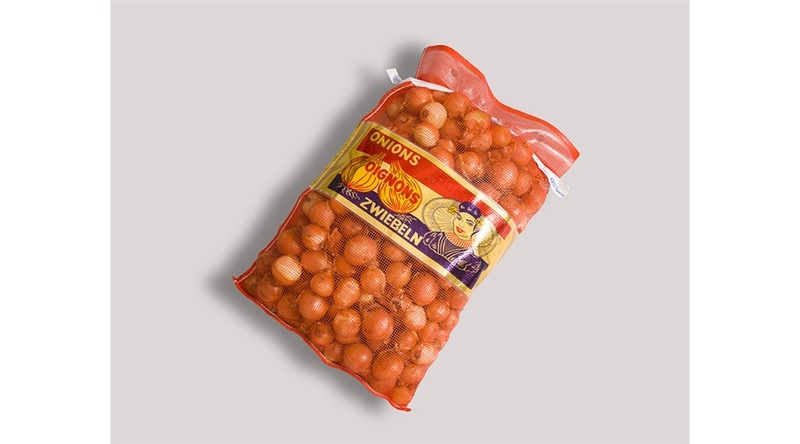 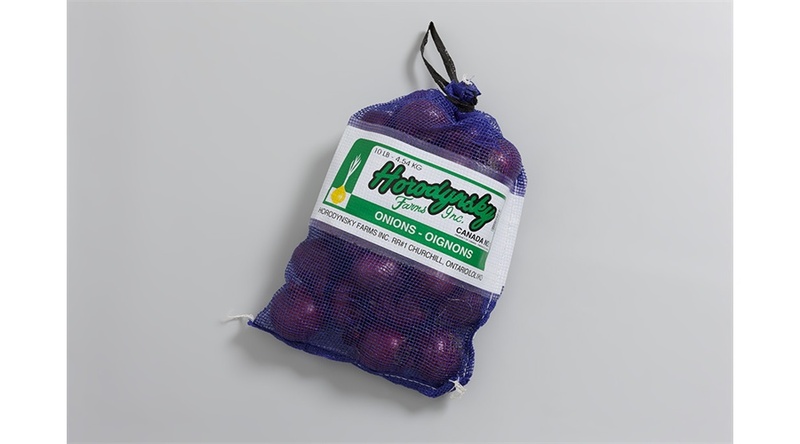 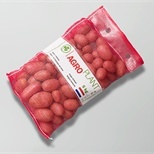 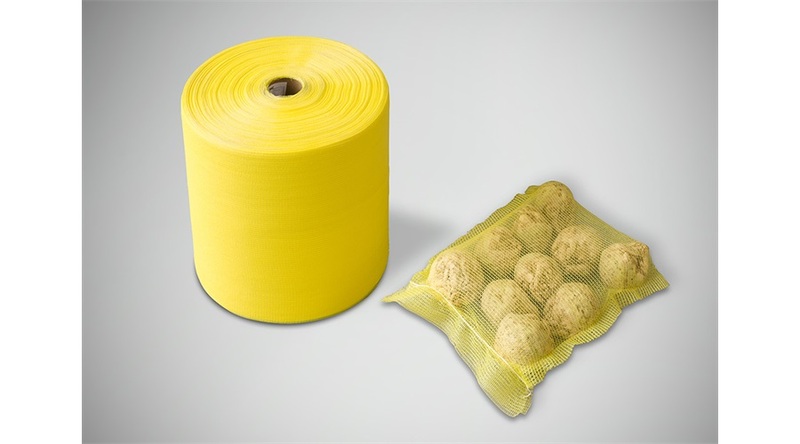 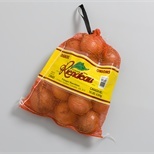 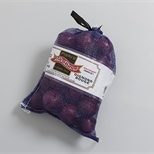 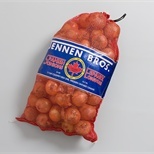 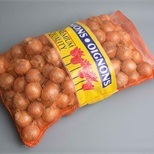 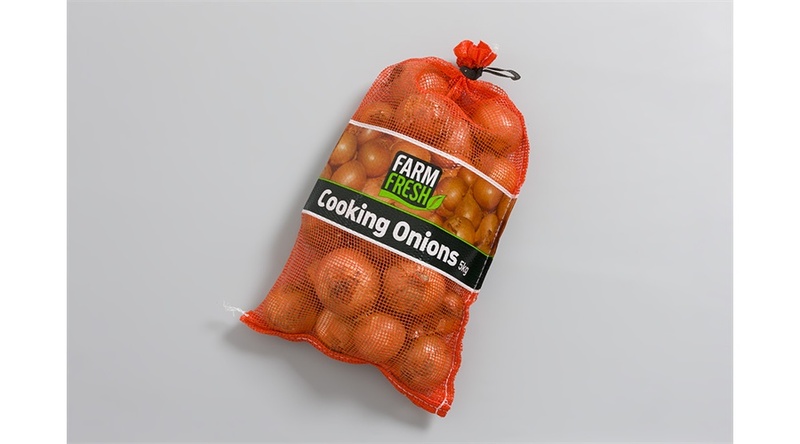 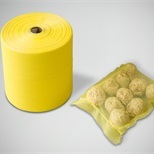 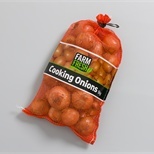 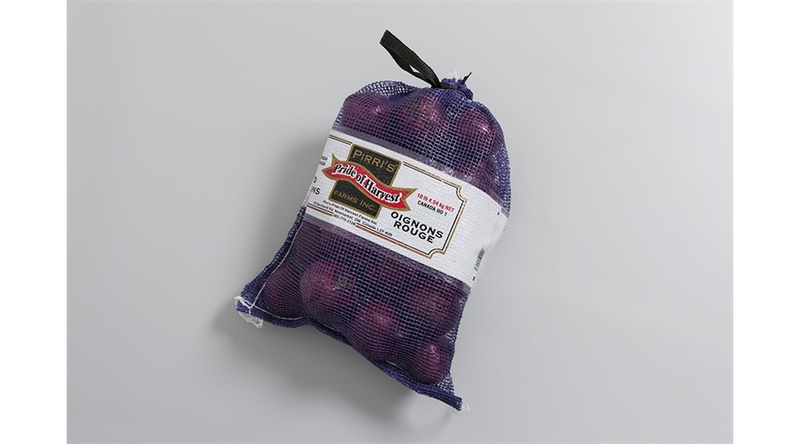 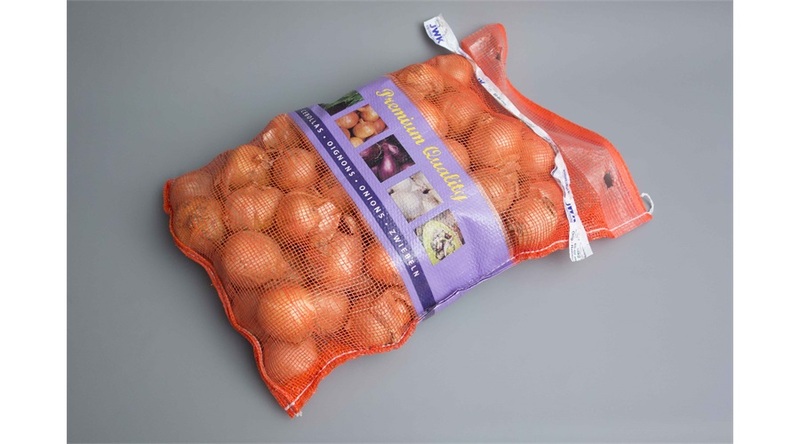 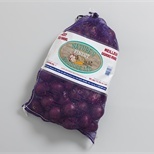 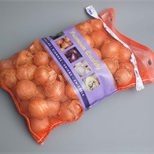 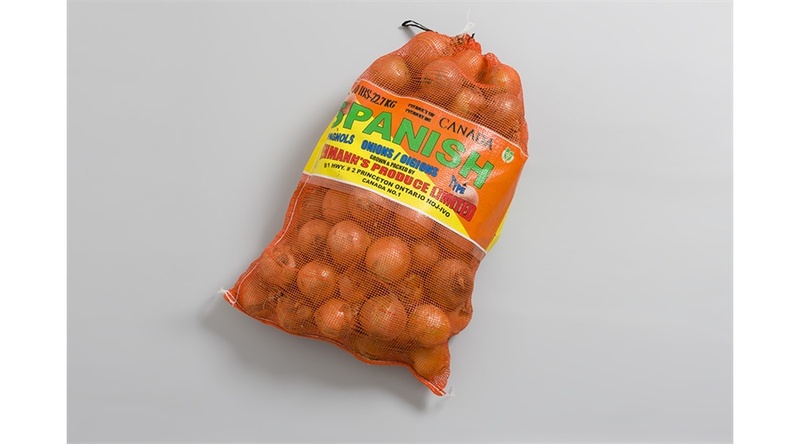 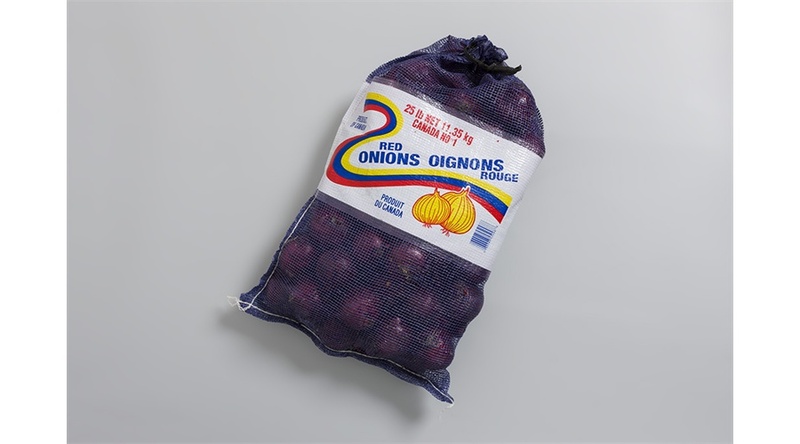 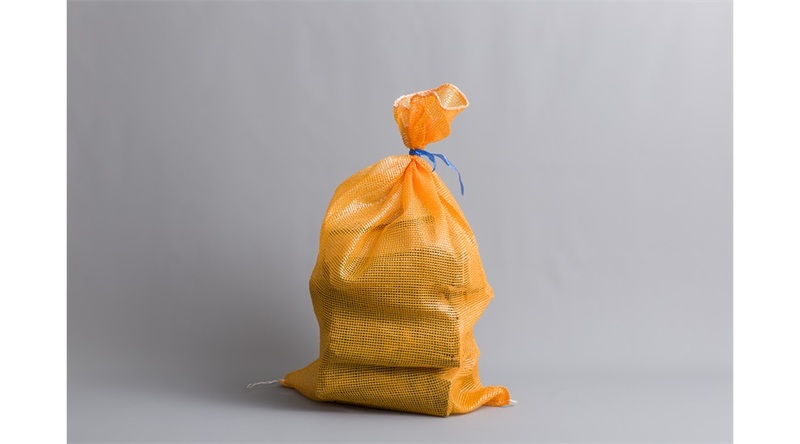 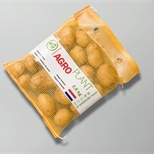 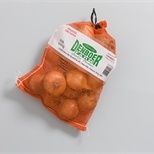 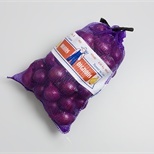 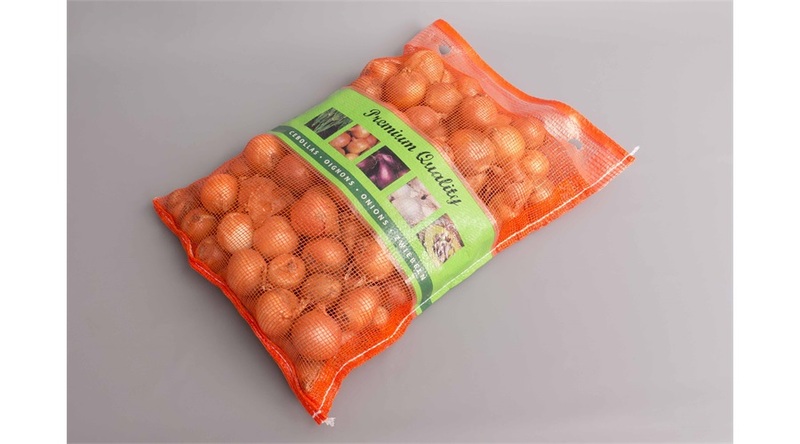 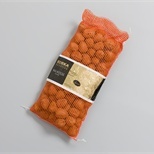 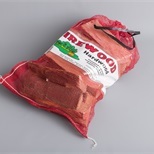 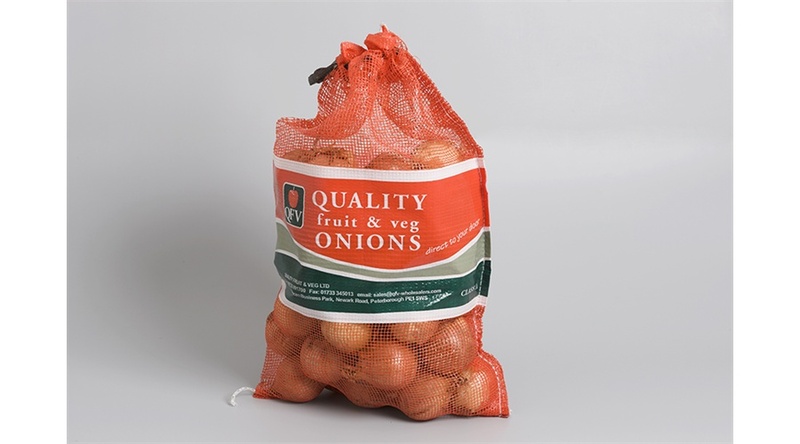 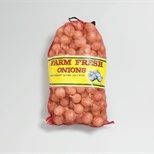 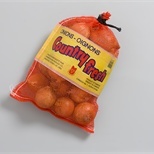 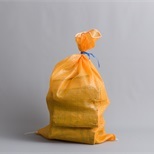 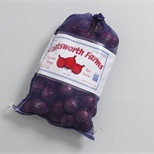 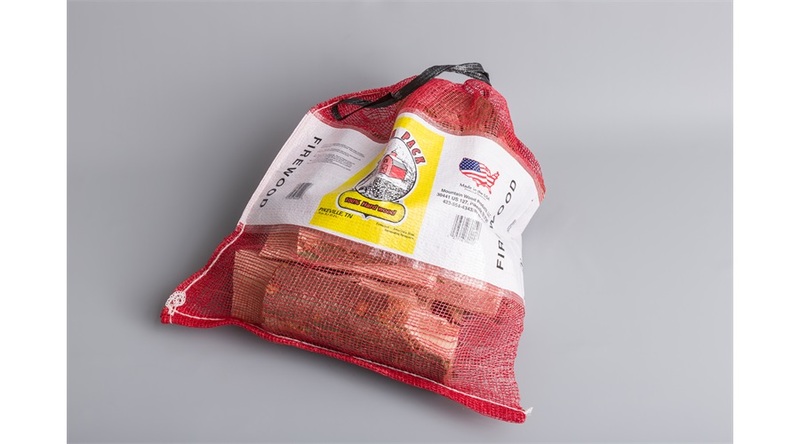 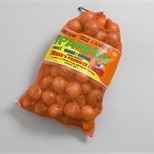 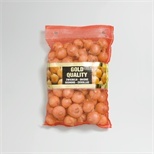 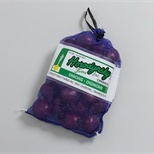 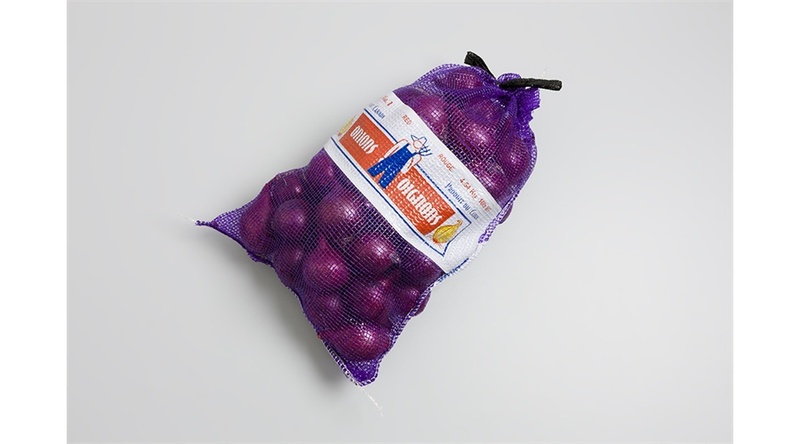 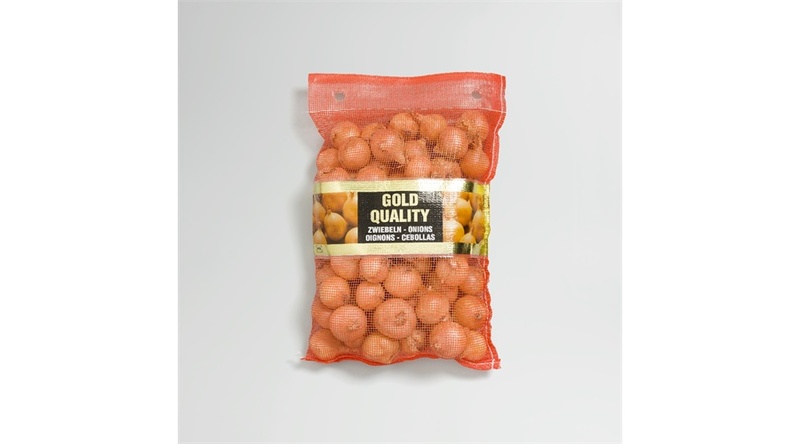 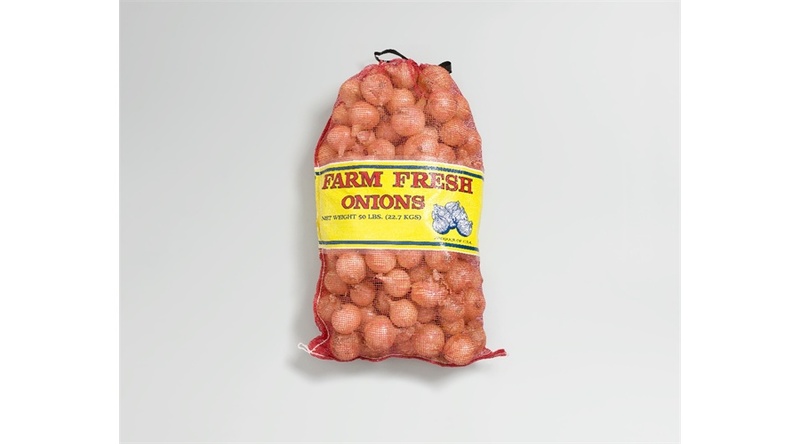 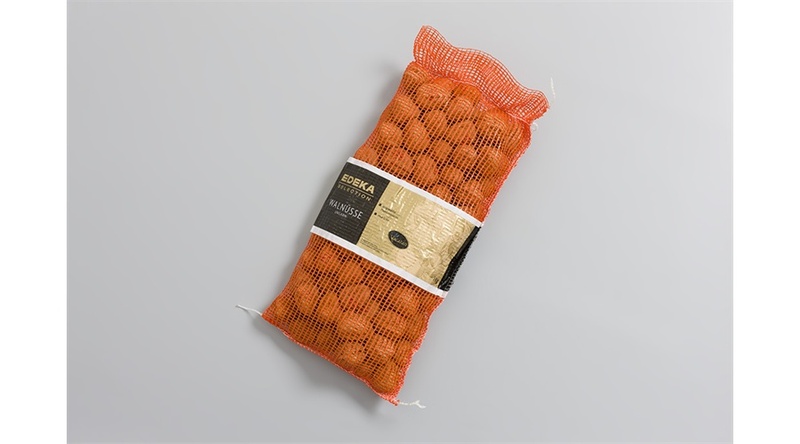 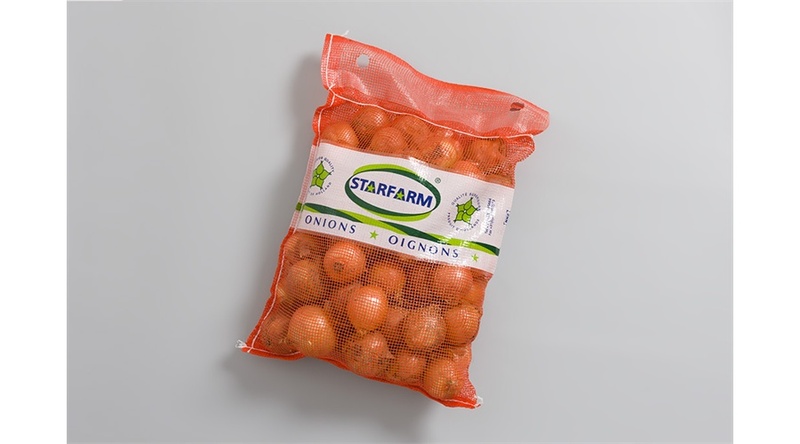 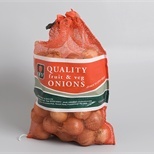 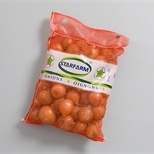 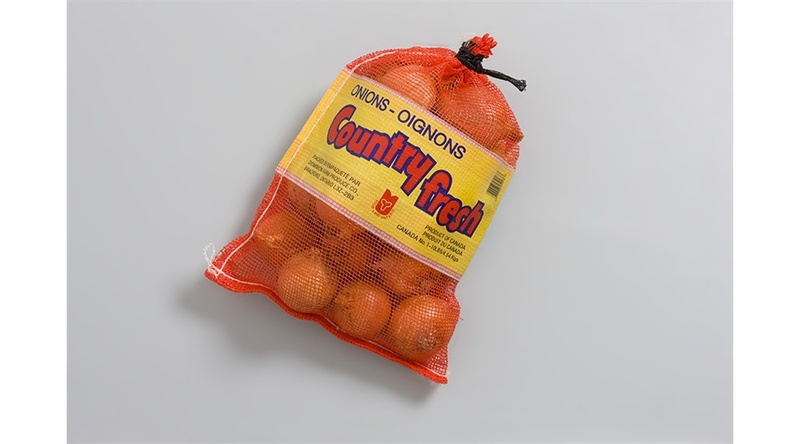 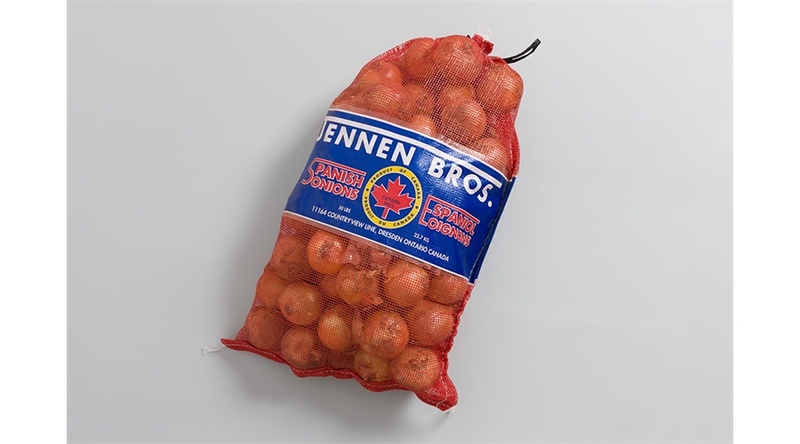 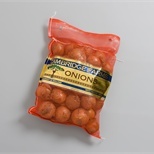 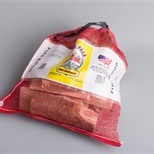 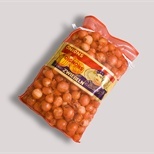 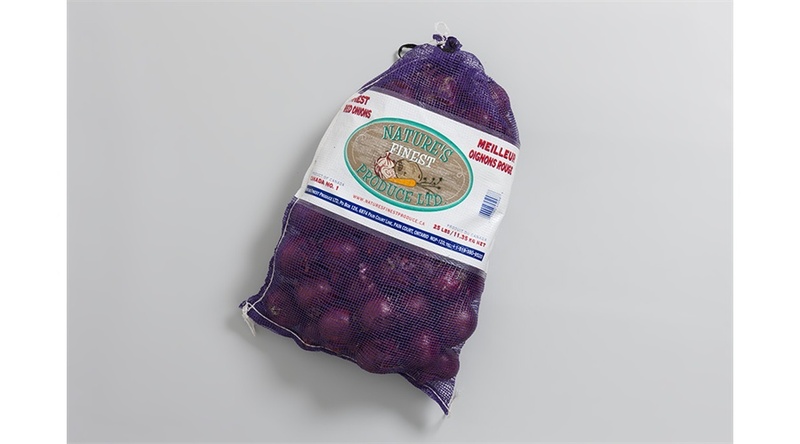 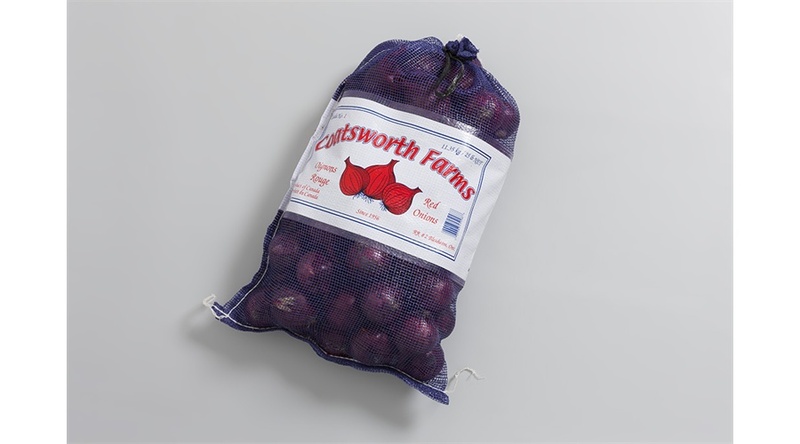 Polypropylene woven net (leno) bags are used for transport packaging of fresh produce, suitable for packing weights from 5 kg to 50 kg. 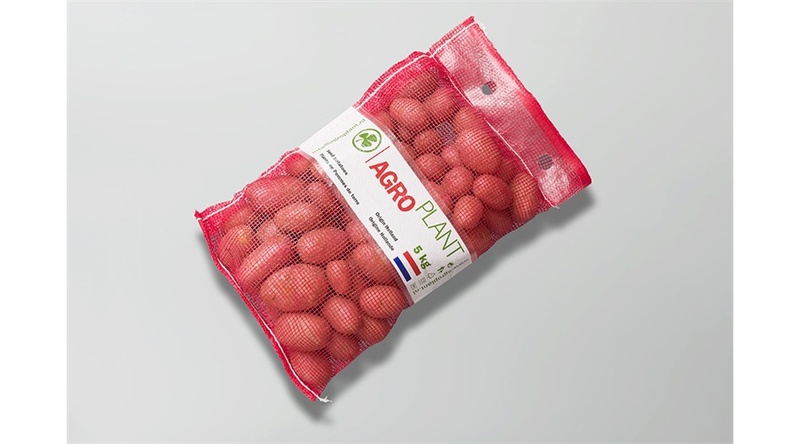 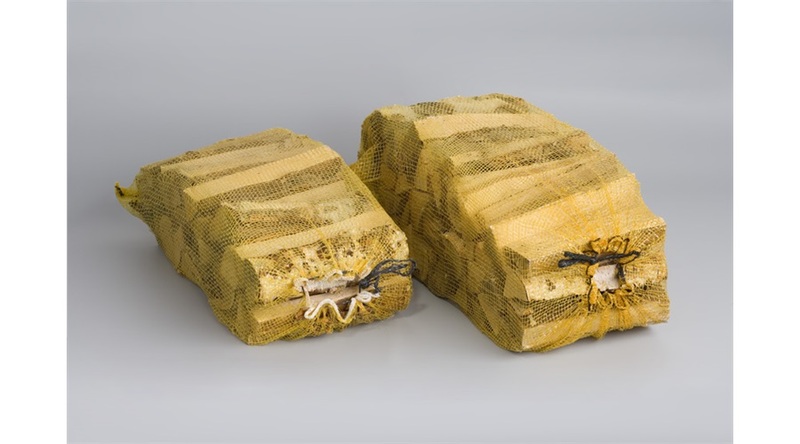 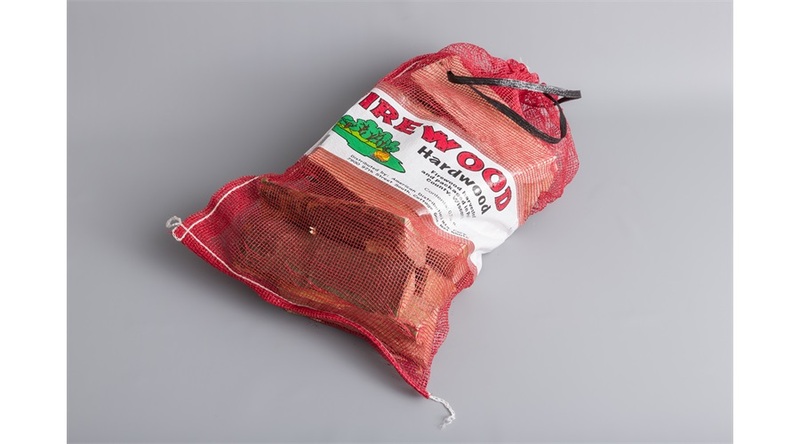 Woven net bag can be made to order, with or without a printed plastic label (8-20 cm wide) or sewn-on polytag. 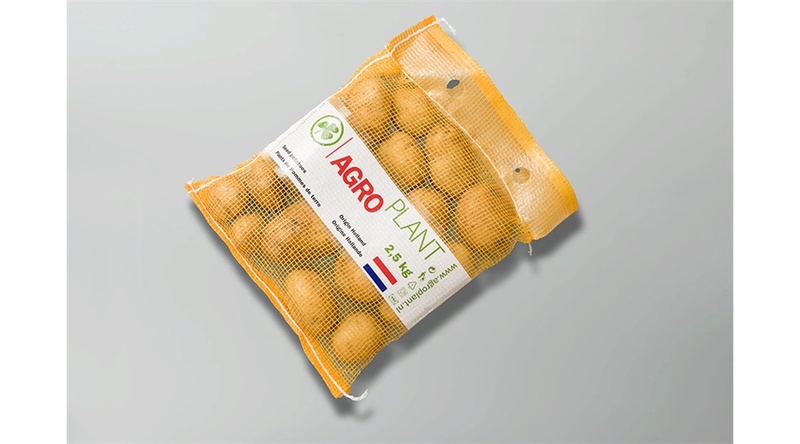 Over printed on one side (a.o. gold and silver). 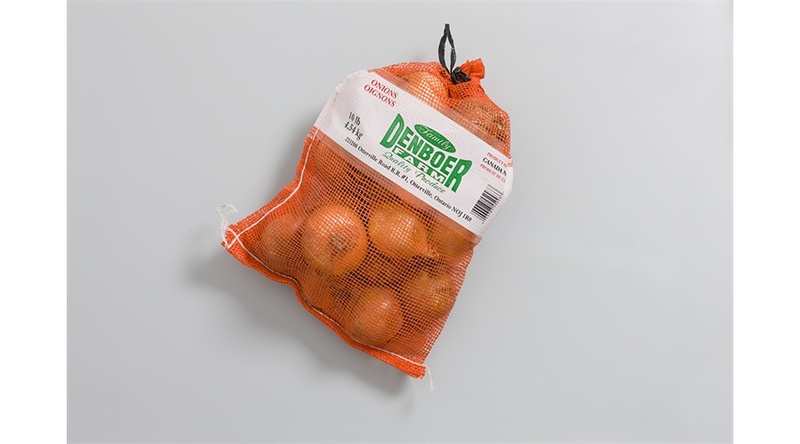 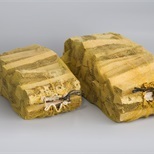 With or without a drawstring or wicketed.